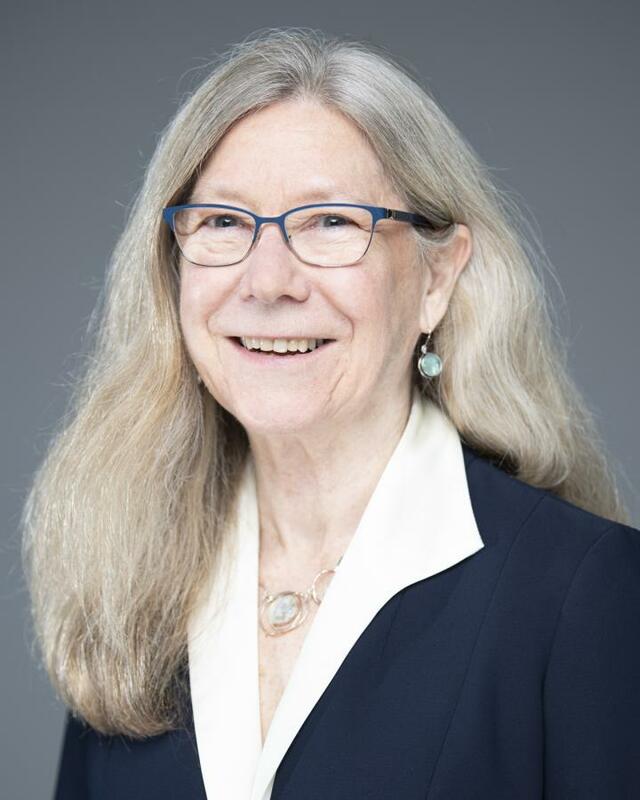 Maureen E. Lyon, Ph.D., a principal investigator at Children's Center for Translational Science, will be honored with a "Recognition Award for Excellence and Innovation in Research" by Respecting Choices for outstanding excellence in patient-centered advance care planning and shared decision-making. Respecting Choices will present the award on Oct. 26, 2018, during its "National Share the Experience Conference" in Bloomington, Minnesota. Lyon's expertise is in advance care planning and shared decision-making for children and adolescents with life-threatening illnesses and their families, a field that has transformed in recent decades in order to pave better paths forward for difficult but necessary conversations. "It came from my clinical experience," Lyon says. "In the early days of the human immunodeficiency virus (HIV) epidemic in the U.S., everything, absolutely everything, was done to keep the kids alive in the hopes that some new drug would come around the corner, and we could bring them back from the brink. I remember one of the young boys saying to his case manager that he didn't want all of these interventions. But he hadn't told his family." That young man's eye-opening comments–and learning that Children's National Health System had a policy that teenagers were to be included in conversations about their own advance care planning–inspired Lyon to conduct a series of surveys involving adolescents, families and clinicians. "I remember sitting down with friends and saying 'There must be a better way to do this. Everyone is afraid to broach the subject,' " Lyon recalls. So, she conducted surveys of all healthy kids coming through Children's adolescent clinic and kids diagnosed with HIV, cancer and sickle cell disease. "It turned out the kids did want to talk about it. That was the first thing. Families told us they wanted help breaking the ice. Physicians felt it wasn't their role–many doctors felt their role was to save people–or, they didn't have the training," she says. Lyon's recent work includes a single-blinded, randomized study published Oct. 19, 2018, in Pediatrics that finds the more families understand the end-of-life treatment preferences expressed by adolescents living with HIV, the less likely these youth are to suffer HIV-related symptoms, compared with youths whose families do not understand their end-of-life care goals. "For the other life-threatening health conditions, we worked to support adolescents in expressing their advance care planning choices in their own voices. With rare diseases, we're shifting gears," she adds. Published research indicates a sizable proportion of pediatric patients who die in hospitals now have confirmed or suspected rare diseases, she says. During a pilot involving seven families, many parents multitasked during the conversations, taking pauses to attend to various alarms as they sounded, to complete regular feedings and to contend with their child's petit mal seizures. "The level of burden of taking care of these children with terminal illnesses was pretty overwhelming," she says. "Still, families were not too burdened to participate in advance care planning, but first wanted to identify their priority palliative care needs and to develop a support plan to meet those needs. We also had more fathers involved."